One of my favorite things to eat when I am dieting and out to eat is Chicken Gyros or Chicken Souvlaki. I love the grilled meat, puffy pita and best of all the creamy Tzatziki sauce. You can usually always find it on the menu in a Diner. I didn't always want to eat it when I am out so I came up with my own recipe to make at home. If you are making your own pita I would make it first. Mix the chicken thighs with the vinaigrette, spices and juice from the lemon half. Marinate for at least 2 hours. While the chicken is marinating start on your tzatziki sauce. Peel cucumber and slice in half the long way. Take a spoon and scoop out all of the seeds. Using a cheese grater, shred the cucumber. Place the shredded cucumber in a thick paper towel, clean kitchen towel or cheesecloth and squeeze out all of the liquid. Place cucumber, juice from the 1/2 lemon and the rest of the ingredients listed under the Tzatziki sauce in a small bowl and mix well. Cover and place in refrigerator for at least 2 hours. I used a George Foreman grill to cook my chicken thighs. They take about 8 minutes, check them after 4 minutes and turn if the top side is getting too charred. You can also bake in the oven for about 25 minutes at 350 degrees. Check your chicken to make sure it is fully cooked. When chicken has cooled a bit slice into strips. Separate cooked onion into rings and set aside. Stuff chicken into the pita and serve with onions and Tzatziki sauce. *I decided to make my own pita because I could never find a good pita that was lower in calories. Either the pita tasted good but had tons of calories or tasted horrible and had lower calories. With the recipe I linked above I used half white flour and half whole wheat flour. They come out to about 150-170 calories per pita and taste really good. It may be morning, but this looks yummy! 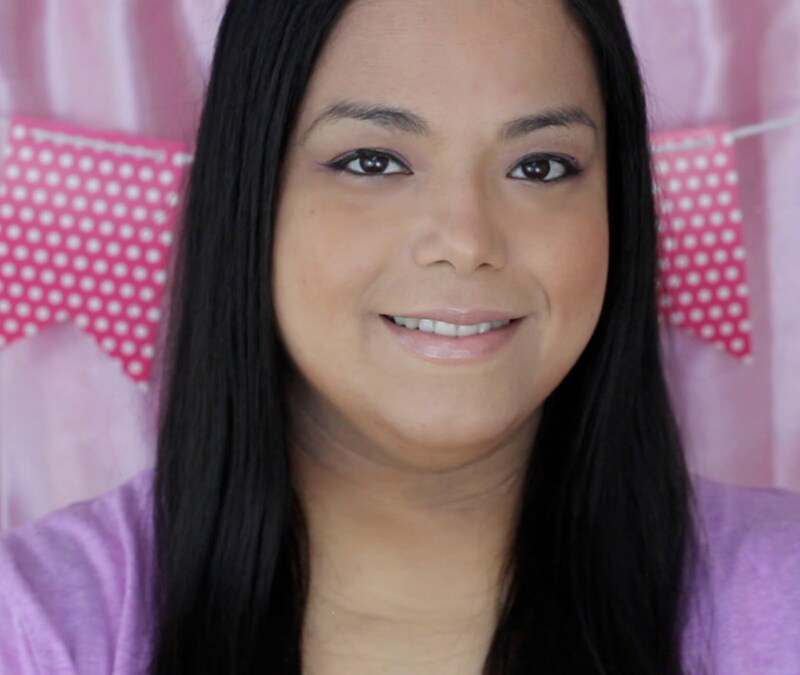 Stopping by from Blogger Opps to say hi! Yum, I love chicken gyros. Does the sauce taste anything like the cucumber sauce restaurant places put on it? Tempted to make this soon! Yes it is just like how my fav Diner makes it. Lots of trial and error until I got it right. I haven't had a gyro before. This sounds really good and easy. May have to give it a try. My family would love this. It's would be great for me to prepare on day we have to be somewhere in a hurry. I'm So Excited To Make I Love These We Just Got These At The Fairs We Went To Last Weekend, Thank You! This looks super delicious and healthy at the same time! Definitely a keeper! Thank you! I'm making ine of these this week for my lunch!! Looks so good!! Oh YUM! I've never heard of this beofre, I REALLY would love to try it! I love pita with hummus. So tasty! Great recipe - will have to try this when I actually have some time to cook. I love gyros. I have never tried making them at home. This is actually the first time I have heard of gyyos. They look delicious and healthy! They also look easy to make. Never can have too many resources for recipes. I think gyros are the same thing as fajitas. I love stuff like this. Looks great! Thanks for sharing! Will your daughter eat this too? My daughter is super picky with meat. When she is in the mood I will cut up the chicken and pita into bite-sized pieces and she will eat it. We just got a great deal on a bunch of chicken so I've been looking for some new recipes...will definitely try this out! These look so yummy!!! I am a HUGE fan of Gyros! And home made are the best! These sound delicious!! We'll have to try them! Those look delicious. This would be a great way to get my kids to eat chicken. Looks delicious. I have never had a gyro but would be willing to give it a shot! I've never had a gyro before, but I might have to try -- these look so good! 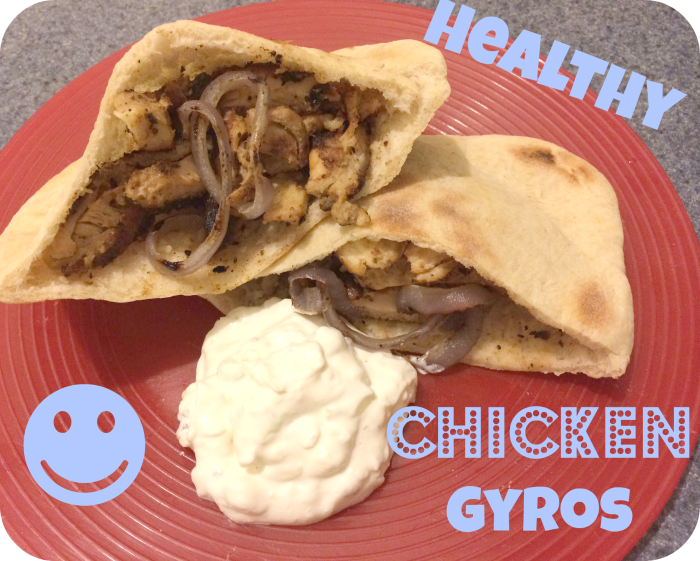 I've never had Chicken Gyros before but this recipe looks great! Sounds DELISH! I'm embarassed to say that i've never had a gyro before. I need to try this recipe :) Thanks for sharing! I love gyros and for the amount of calories they bring, I think I can easily have 2 per day. And the tzatziki is heavenly, I would have just the tzatziki as a snack, any day. Gyro's are so good...great recipe. Those sound really yummy. I love a combination of chicken and onions. The garlic is an added bonus. hehee! Wow! this is pretty and looking delicious! thanks for sharing...a must-try. I love gyros! Thanks for this! That is one tasty looking dish. I haven't had a gyro in ages; might be time to try again. These look totally delicious! Pinned this one, will definitely be making these soon. 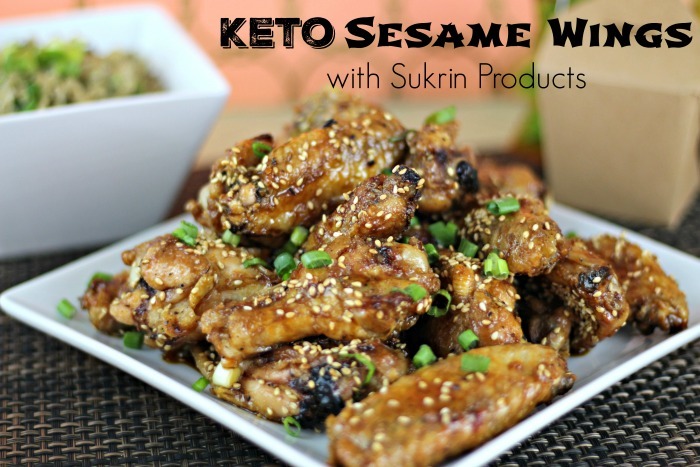 I am diabetic, and just discovered the low carb pitas, and now I know exactly what to make with them! Thanks so much!! You can swap the pita for a lettuce wrap. I do that when I am eating Low Carb on the Dr. Oz Rapid Weight Loss plan. Yum yum! That looks really yummy, I'd love to try this recipe one of these days. A must-try dish. Feel free to drop by to check out my recipes that I've tried too.